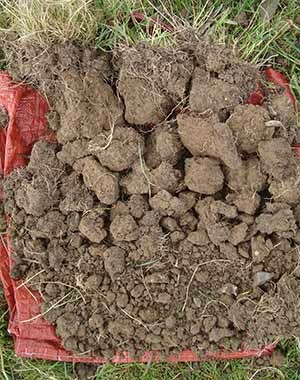 How do you assess soil structure and organic matter? Join us at this workshop (organised as part of the SOLID project) and learn about several different approaches and options for reliable soil assessment and exchange your experiences with other farmers and growers! During a field walk we will compare different tools in practice and evaluate which could be best suited for your own system. ORC ask for a contribution of £20 (incl. lunch, tea/coffee, VAT). You can book for the workshop online here. Alternatively contact Gillian Woodward.